Cream softened margarine, sugar, peanut butter, and vanilla extract. Add the flour until well combined into a stiff dough. Roll into balls and shape into footballs by tapering the ends a bit. Place onto parchment lined or non-stick cookie sheet. Bake at 325 degrees Fahrenheit for 12-15 minutes or until bottoms are deep golden. Let cool before dipping. Melt the chocolate as directed on the package in a microwave or double boiler. Carefully dip each cookie to coat the bottoms and place onto a cool, parchment lined cookie sheet. 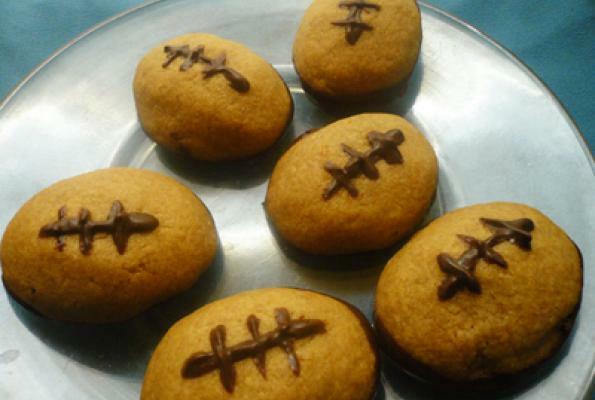 With a butter knife, draw the "football stitches" onto the cookies. 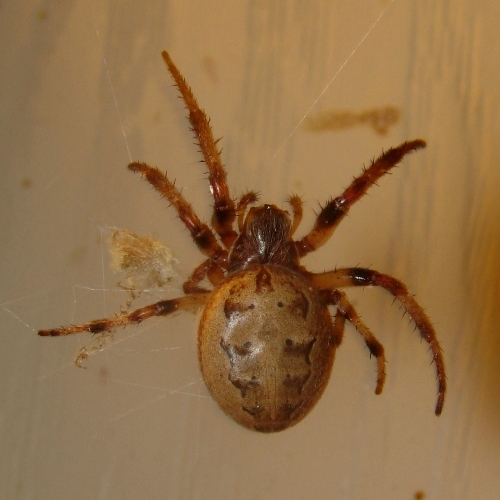 Let harden before moving (placing them into a refrigerator makes this quicker). Source of recipe: I wanted to make cookies that wouldn't spread too much and keep it's shape. So I based this recipe on a basic Mrs. Field's shortbread cookie recipe. These came out great with the peanut butter-chocolate combo twist. The letter of the week is T. T can have great fall beauty in both eye appeal and taste. Just take a look at what T words I share this week. Melt caramel chews on Pretzel Crisps in the microwave for about 25 seconds. Press leaf sprinkles on top. An alternative is to spread on frosting and shake sprinkles on top. Melt chocolate and drizzle a trunk across the bottom of each crisp. Allow to harden and serve. As I sit here in the quiet of the night watching my hubby, the dog and the cat sleep and not hearing any other voice in the house as well. I must say that I know that I am very lucky to lead the life that I do. One that allows us to make mistakes and to be forgiven for them. I was just a little girl when I heard the preacher teach on the subject of forgiveness. It was said that if you ask for forgiveness that it should be given. Now that does not always mean that life is easy but that you can begin a new each day and try harder to be the person that God would want us to be. To belong to a family that believes in the term of forgiveness gives me a much better world to live in. Sunday night I attended church service and learned all sorts of things that are going on Missions in our own town that needed more hands to help out. I am so happy that these missions are available for those around. I am sure that there are many that are thankful. I to am thankful for the opportunities that I will be able to volunteer for in the future. What is it you are thankful for? Here we are again in the season of autumn. I love this season full of color and fun. I have so many memories of raking leaves, jumping in leaves and simply admiring all the amazing colors. A fun activity that the whole family can take part in is making a fall wreath. Making a wreath out of beautiful fall leaves is easy and frugal to do. Simply cut a cardboard circle that you will attach the beautiful fall colored leaves to. Add a simple ribbon and you have a wreath that the whole family can be proud of. It is a great project for families to spend time together as well. I was diagnosed a few years ago with Type 2 Diabetes. 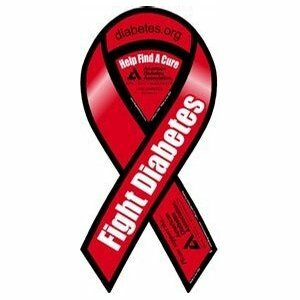 My father had Type 2 Diabetes and so it was a great possibility that I would have it as well. Type 2 Diabetes affects millions of Americans. Individuals with type 2 diabetes are not able to use insulin properly. Our bodies require us to insulin to help move glucose (sugar) to millions of cells in our body for energy. When the body does not have enough insulin the glucose gathers in the blood rather than being transported to the bodies cells. Many with Type 2 Diabetes may have for years without being aware of it because there are either no or mild symptoms that easily go unrecognized. I want to share they signs and symptoms with you so that you can be aware if there is a sign that says you should have it checked out. 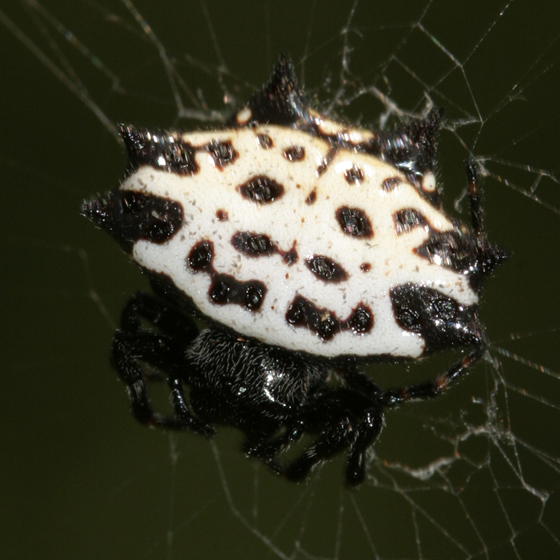 I have seen cute suckers like this on the shelves at the local stores for a bit. 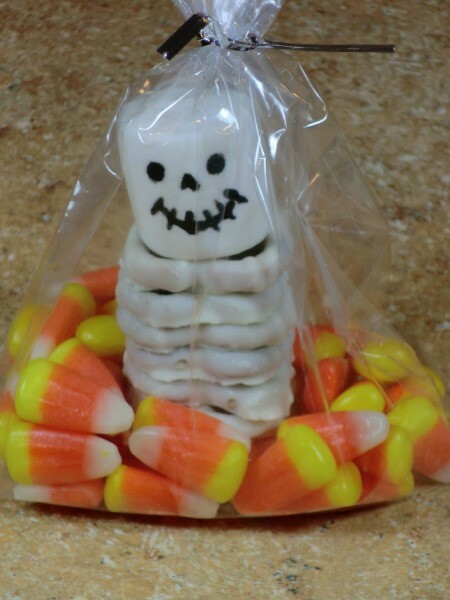 I love to make my own and know what I put inside of each and everyone and since they are so super cute I know that they should be a favorite during the Halloween season. Place melting wafers in separate small bowls. Microwave for 15-second intervals, stirring in between, until melted. Insert one end of lollipop sticks into melted green wafers. Push green-colored end of each stick into a marshmallow. Let set 3 minutes. 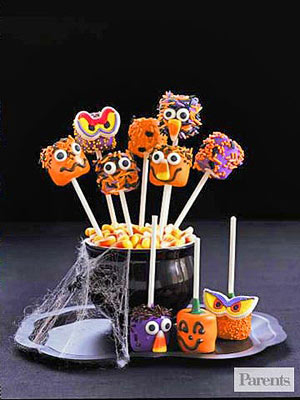 Dunk marshmallows into orange or purple melted wafers, shaking off any excess coating. 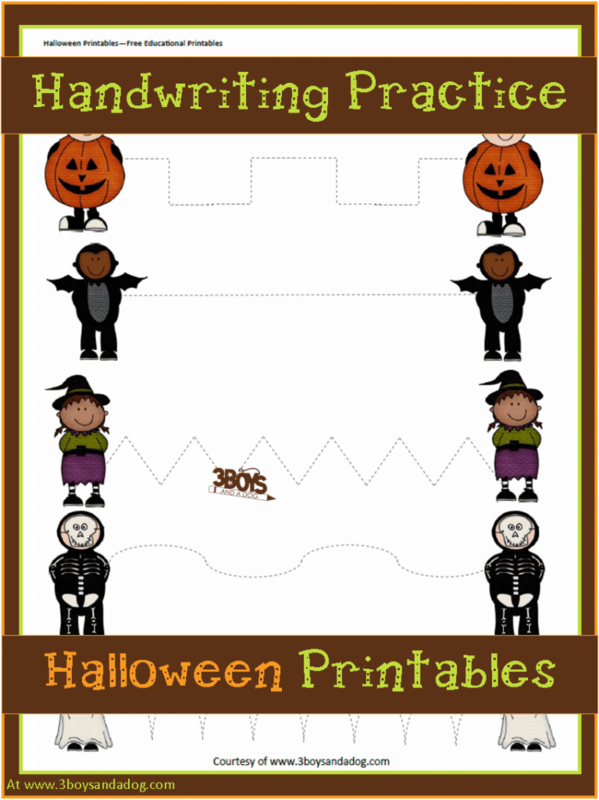 Place on a sheet of wax paper, and top with assorted sprinkles or decorations. To make faces, place melted chocolate in a resealable plastic bag, and snip off one tiny corner. Pipe face designs onto marshmallows. 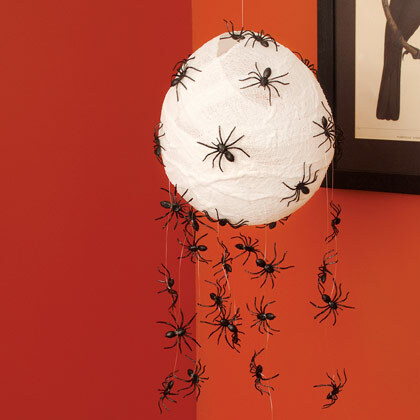 Want a spooky way to use spiders (plastic ones) and decorate a place in your home for Halloween? coconut milk has a lot of sugar in it already. Heat coconut milk, milk, and sugar in a pan and keep stirring until thickened. Have ready 2 (12 ounce) canning jars. Put the instant coffee into a food processor, and process to a fine powder. If you don't have a food processor, put it into a large plastic bag, and crush with a rolling pin. In a large bowl, combine creamer, chocolate mix, instant coffee, SPLENDA® Granulated Sweetener, cinnamon, and nutmeg. Stir together until well mixed. Spoon into 2 - 12 ounce jars. Attach a note to each jar that reads: Cappuccino: Mix 3 tablespoons of powder with 6 fluid ounces hot water. Simply love the colors of my home town school . Marching proud the bulldogs are awesome.